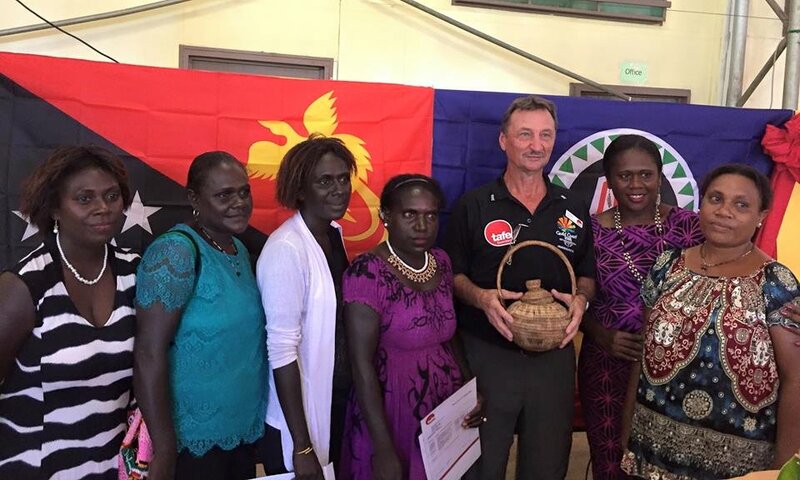 Fifty teachers have upgraded their teaching qualifications by participating in an Australian and internationally recognised course at Bougainville Technical College. Speaking at the graduation, Nicola Simpson, Second Secretary (Education) from the Australian High Commission commended the graduates for their commitment to improving vocational and further education in Papua New Guinea and the Autonomous Region of Bougainville. “This graduation is special because it marks an important step forward in strengthening the capacity of the country’s technical schools, business colleges and polytechnics,” Ms Simpson said. The fifty participants include eighteen women, almost one-third of the cohort. The Papua New Guinea-Australia partnership strongly endorses gender equity in Papua New Guinea’s education sector because it has proven benefits for individuals, communities and the nation.